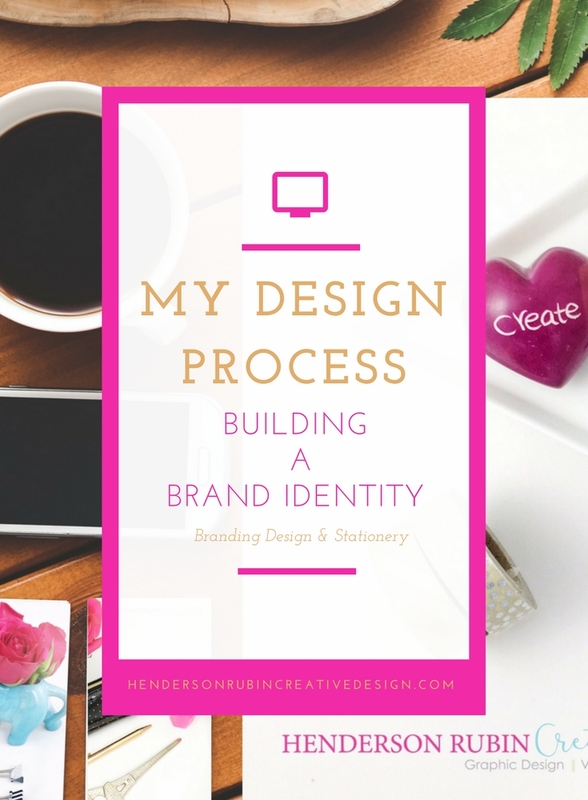 Today, I wanted to dive into my branding process. I love collaborating with my clients, and say this because it is a “collaboration,” and my clients are wholeheartedly involved in the back and forth of the process. It takes time and introspection to build a brand identity. It is no small feat in building a brand identity you will need to clear time and space to do the work and stay focused on the challenge at hand. Together my client and I work through the process, thinking objectively and answer some difficult questions about their business vision and what they want to accomplish. What I love most is once the process is complete and we stand back to look in awe and amazement at a beautiful brand that was born out of the process and development, it brings me considerably satisfaction that together we created something tangible and it entirely represents my clients business. I love the confidence, enthusiasm, and distinction it brings to my clients business experience. If you read my last blog post, you know that a logo does not make a brand identity. Thier is a strategic process and thoughtful design that make a brilliant brand identity. There are a lot of moving parts that go into building a brand identity. First, let’s look at five key attributes that make up outstanding brand identity and the six elements of a brand identity, so we have a better look at what is involved. Easy to apply – Intuitive and clear for designers. It is no small feat to build a brand identity that is sustainable and flexible at the same time. I strive to guide, create and maintain a high standard of output for my clients. When I begin a branding project, I approach the project from a brand centered standpoint. Each phase is analyzed and optimized so that the final result is a beautiful brand Identity that is 100% based on the mission, vision and target audience. 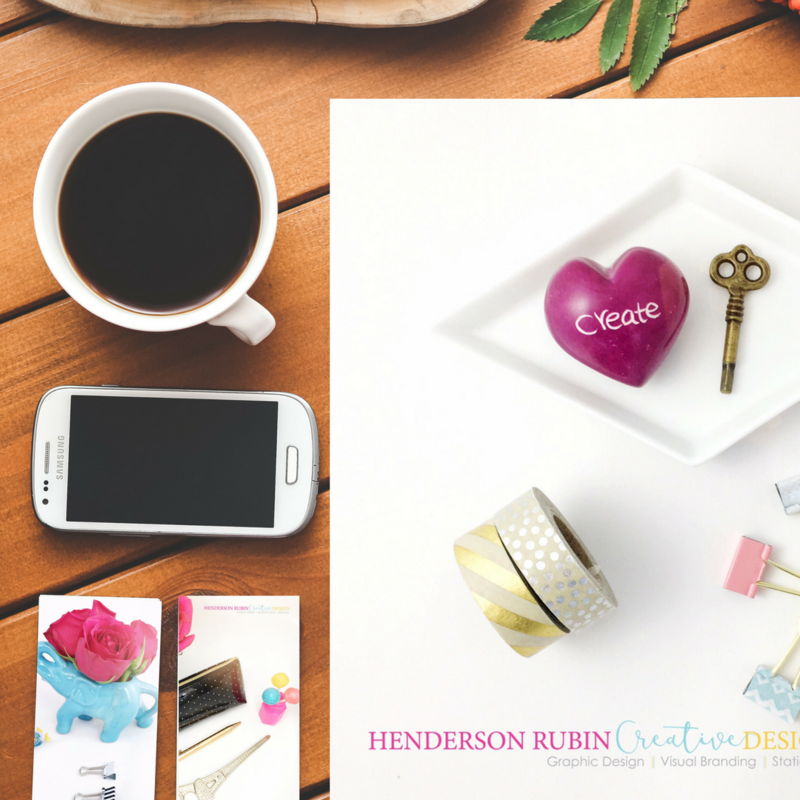 I want to get at the heart of the business so I can best design your branding according to your brand personality with intention and sparkle. My purpose is to emphasize the best in your brand with a cohesive and compelling look. Aligning your business aspirations with your identity to get to where you want to be faster. By thoughtfully combining the balance of color, pattern, type, illustration, and photography to create a brand identity that is the essence of your brand and distinctively you. Your Brand Identity Should, inspire, uplift and grab your ideal clients attention. Represent your business visually, be a silent ambassador and set you apart from your competition. Make you feel confident, distinctive and enthusiastic about your brand. It should support your mission, vision, and values. I started my business to bring my creativity and design skills to life so I could help female entrepreneurs achieve distinction, confidence, and enthusiasm with their brand identity. Offering my signature branding design package, I thoughtfully combining the balance of color, pattern, typography, illustration, and photography to create a brand identity that is the essence of a brand. Sign up and comment below with your branding questions, I would like to help you.